Rev. Dr. Lisa D. Rhodes joined Union in the fall of 2017 as the Executive Director of the RISE Together Mentorship Network (RISE), a soon-to-be-launched national mentorship initiative for women of color in ministry. Dr. Rhodes came to Union after 16 years as Dean of the Chapel at Spelman College and Director of the Sisters Center for WISDOM (Women in Spiritual Discernment of Ministry), a Center of Distinction she envisioned and led at Spelman for 14 years. While at Spelman, she mentored, counseled and advised hundreds of undergraduate students and served as a contextual education supervisor for seminary students, at several theological intuitions in the Atlanta area. Prior to her work and ministry with black female college students, Rhodes served as an assistant pastor at the historic Ebenezer Baptist Church in Atlanta, Ga. She has also served as a program manager for two historically black seminaries, Payne Theological Seminary, in Wilberforce, Ohio, and the Interdenominational Theological Center, in Atlanta. 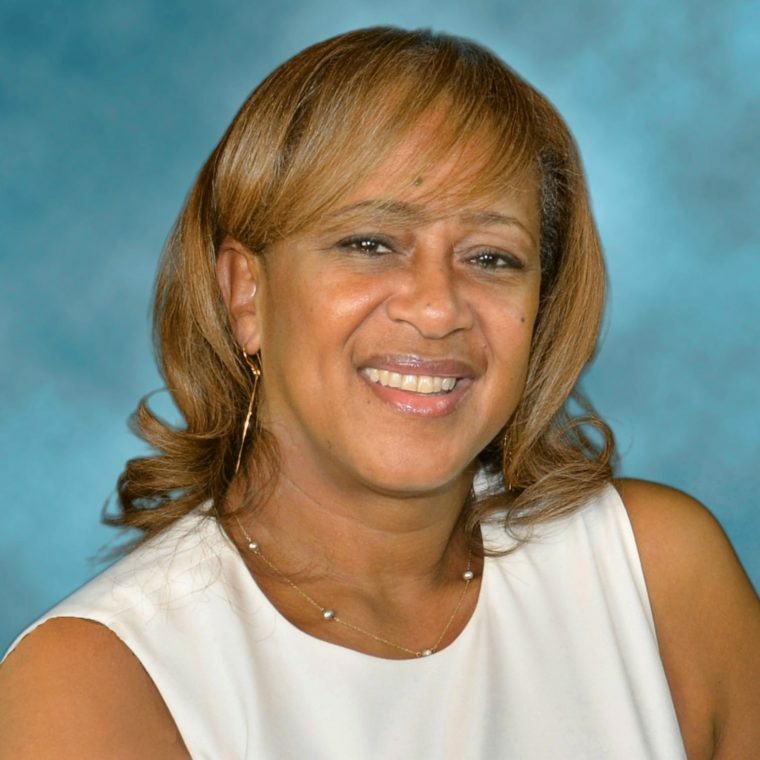 Dr. Rhodes received her BA in psychology from Wheeling College in Wheeling, West Virginia, MSW from the University of Maryland in Baltimore, Maryland, M.Div. from the Candler School of Theology at Emory University, and D.Min. from Union Presbyterian Seminary in Richmond, Virginia. She is currently a candidate for the Th.D. at Columbia Theological Seminary in Decatur, Georgia and is serving as the editor-in-chief of the forthcoming book, If I Do What Spirit Says Do: Black Women, Vocation and Community Survival.